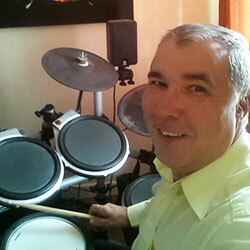 drumming foundation for achieving any musical goals. NORMALLY $247. ONLY $47 UNTIL FEBRUARY 10th. Build a solid foundation on topics like technique, notation, and your first beats and fills! 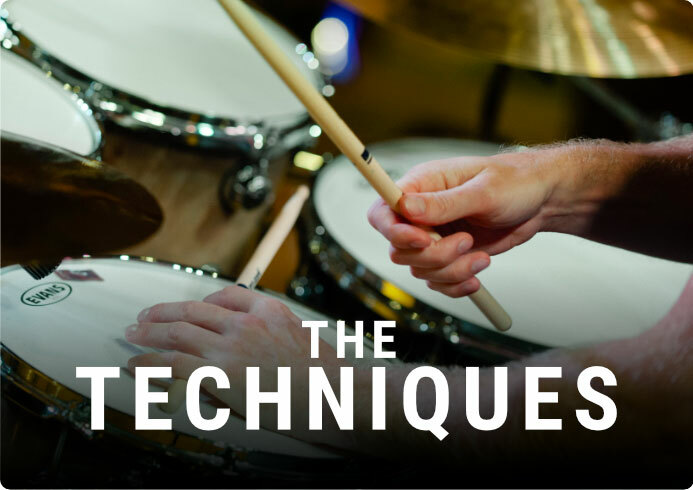 Take your drumming to the next level with step-by-step lessons on essential technical topics. Get time-saving tools and video guides for composing your own beats and fills for any musical style. Get three unique tools to simplify your favorite songs so you can apply your skills to real music. The three keys to locking-in with a bass guitar player to make the band sound and perform better. Watch the creation of 5 original songs and get a 10 step process for establishing your band’s goals. You’ll get detailed interviews with professional gigging drummers and a checklist for your next gig. Enjoy 10 fun play-along songs that you can jam along with to challenge yourself and build experience. Three tools for focusing on your goals, staying excited about the drums, and connecting with other musicians. whatever that might mean to you. 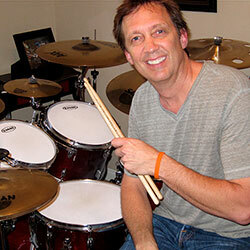 Perfect for drummers of all levels with progressive step-by-step lessons on every topic. A simple three-step formula for writing original drum beats and expressing your ideas. 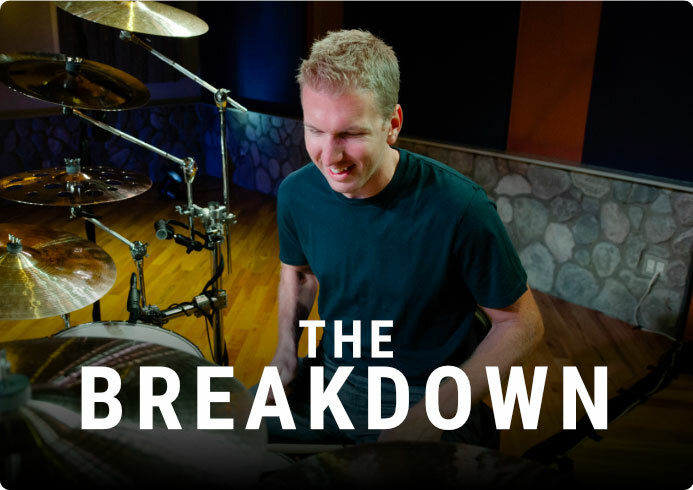 A simple three-step formula for unlocking your creativity while creating your own drum fills. 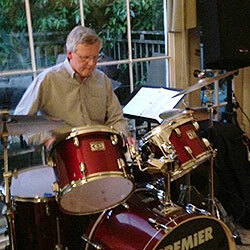 Explore a variety of musical styles including rock, jazz, latin, funk, country, metal, and more. The easier way to create personalized charts for learning and remembering song structures. 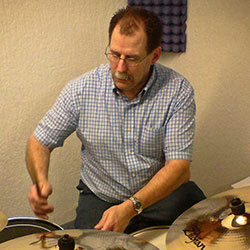 A fast and effective way to play-along to virtually any song without learning every drum part. A simple three-phase approach for working with a bassist to create a better musical foundation. A list of 10 important guidelines for bands to follow to improve your chance of success. A comprehensive list of everything drummers should bring to the practice room, studio, or live gig. Five steps to maintaining the habits you need to achieve consistent drumming progress. Ten sources of drumming inspiration to help you stay motivated as a musician. Ten unique ways you can connect with other musicians for support and encouragement. "I’ve used several other packs online, I’ve taken private lessons, and nothing gives you this clear sense of accomplishment and goals and direction..."
"One of the biggest frustrations for me has been trying to keep track of where I am within different video lessons. I would forget where I left off..."
"The way that 'Successful Drumming', particularly the Foundation, sets out goals and achievements in small, bite size, chunks is so good!" students can understand and simply get better..."
ared Falk has been creating online drum lessons since before YouTube even existed! 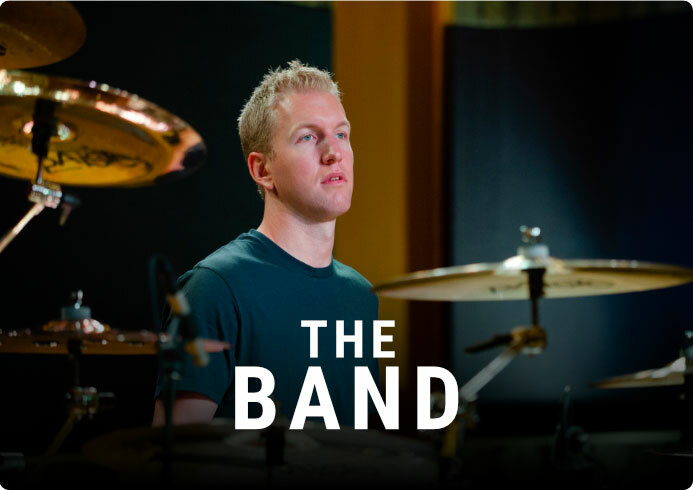 Back in 2003, Jared partnered with one of his private drum students to create simple websites with drum articles, video tutorials, and community discussion forums. 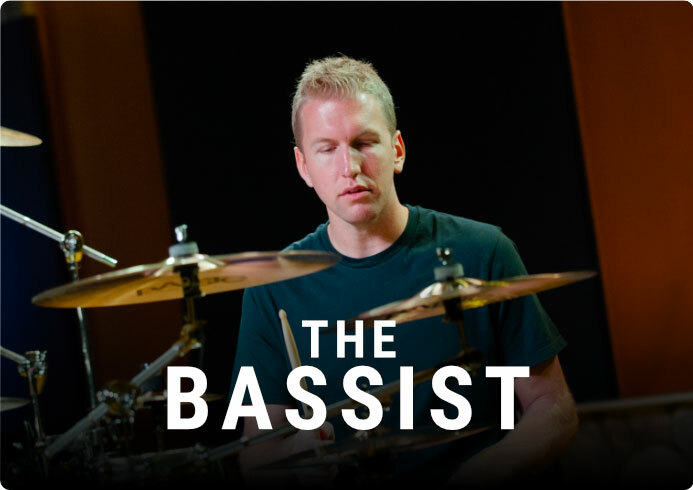 As online drum lessons transitioned to becoming a full-time job, Jared launched several step-by-step DVD packs including the One-Handed Drum Roll, Bass Drum Secrets, and The Rock Drumming System. 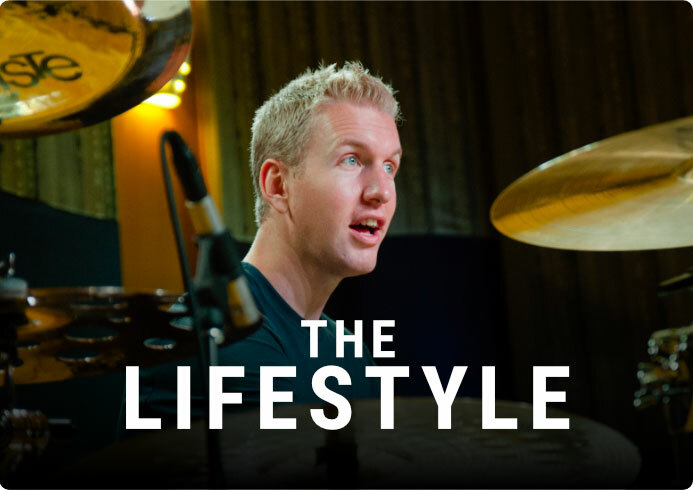 As video streaming started to improve and websites like YouTube gained traction, Jared launched FreeDrumLessons.com in 2007 and built a massive library of drum lessons on YouTube. 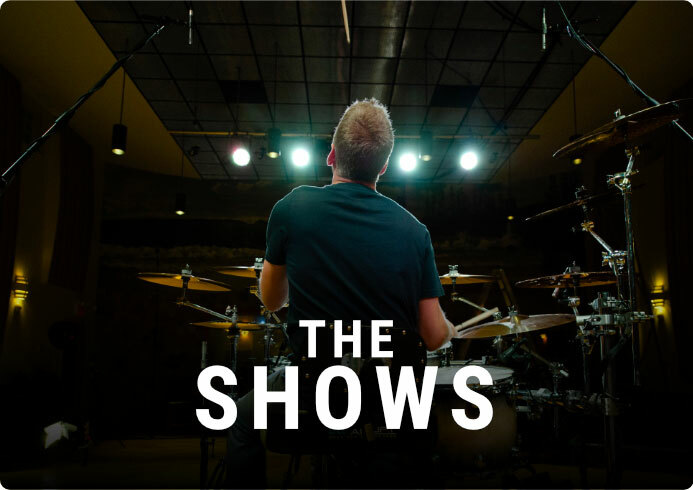 And through these platforms, Jared has become the world’s most-watched drum teacher with his YouTube lessons alone reaching more than 50 million views -- including his “How To Play Drums” video that has helped more than 4 million drummers. 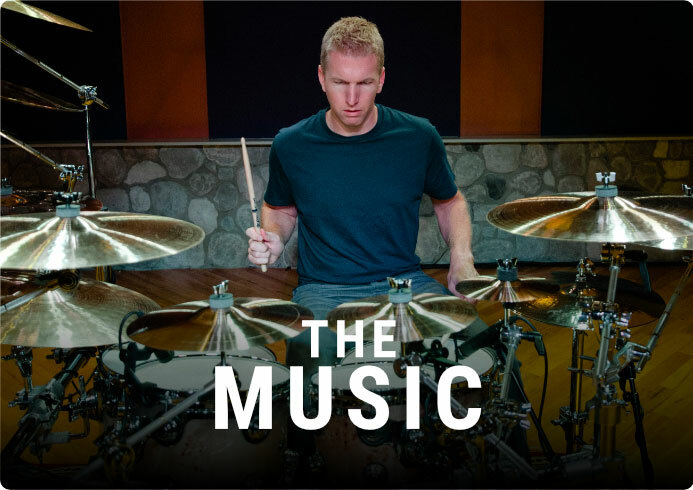 In 2002, Jared co-founded Drumeo.com as “The Ultimate Online Drum Lessons Experience”, giving drum students the opportunity to learn from the best drummers and teachers in the world through step-by-step courses, live video drum lessons, play-along songs, personalized lesson plans, and community support. Drumeo has since been voted as “The Best Educational Website” by the readers of DRUM! Magazine for three consecutive years, “The Best Educational Product” by the readers of Modern Drummer magazine, and Jared was awarded “The Best Drum Educator” by Rhythm Magazine. 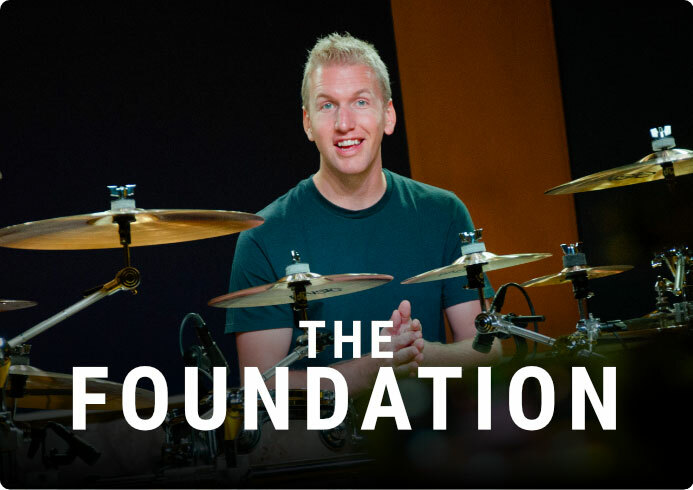 Successful Drumming is Jared’s step-by-step curriculum to help drummers of all levels build a rock solid foundation on the drums -- to achieve “success” in any definition they choose. 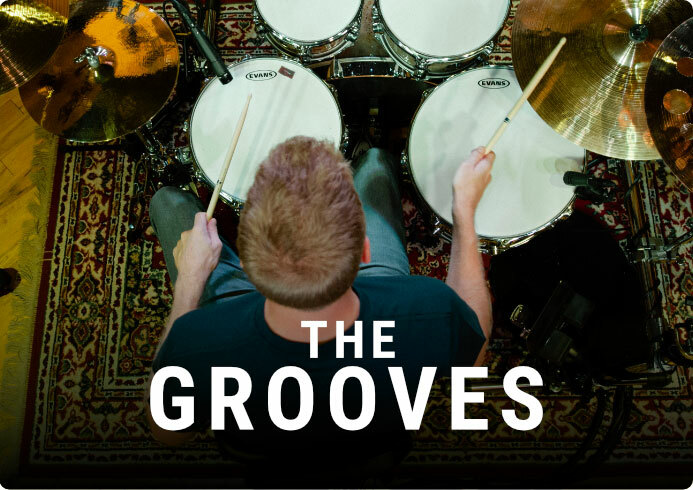 You’ll get the foundational skills you need for playing proficiently to music and you’ll get deeper insights into playing with a band, what it takes to be a gigging drummer, and staying motivated as you continue to progress as a musician. 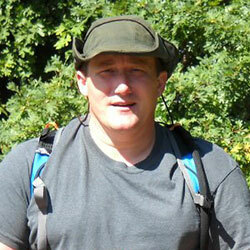 "I hit a wall very quickly and got very frustrated. The band ended up splitting up. 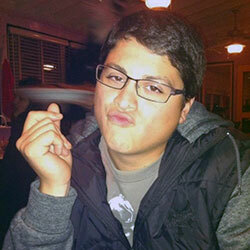 I felt at fault because my timing was horrible..."
"I started playing drums in school when I was in 6th grade. I stopped playing for a number of years and just recently started back up..."
"A few years ago, after more than 30 years away, I'm back playing with a band in my spare time..."
More than anything, we want you to enjoy a super-positive experience on the drums. And that means we only want you to pay if you actually LOVE your Successful Drumming experience. So get started below to try it out risk-free. 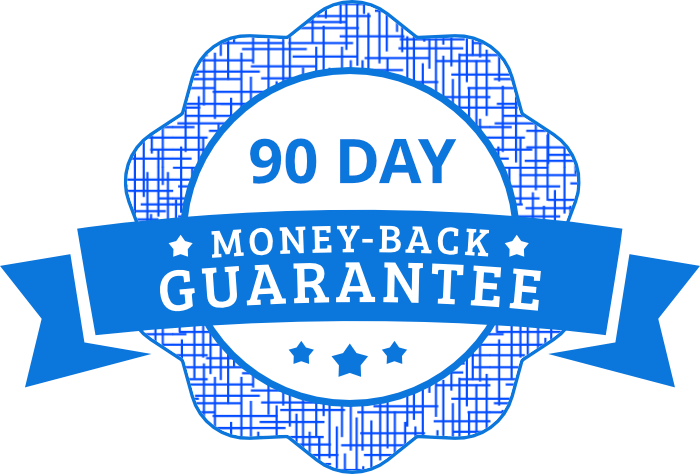 If it’s not for you, simply contact support@drumeo.com within 90 days for a full refund. for a one-time payment of just $47.